Welcome back to another Fabulous Foodie Fridays party! We had over 60 delicious recipes linked up last week, which certainly made planning this weeks meals easy-peasy. I must say though, some of the cakes and sweet recipes from last weeks party really stole the spotlight! There was so much chocolate, caramel and ice-creamy goodness going on. I loved it! 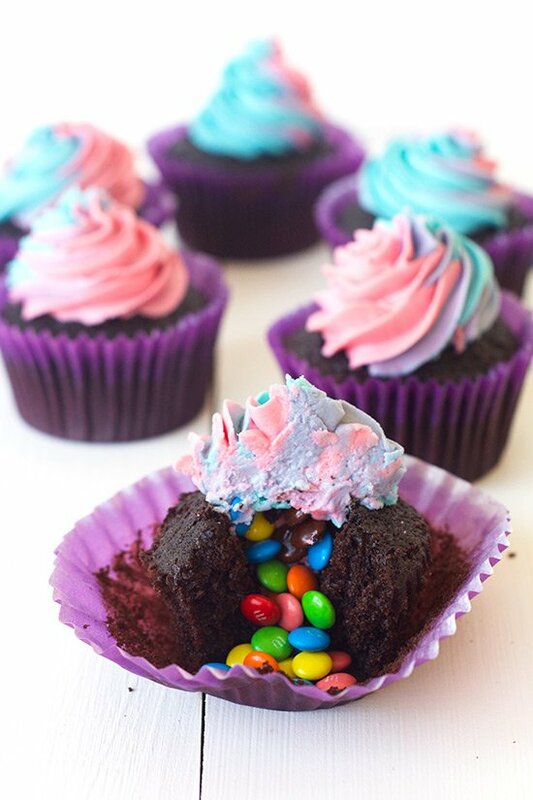 Because it’s my birthday tomorrow, I had to pick these cute-as-a-button Surprise Cupcakes from The Sweet Menu. I just adore these! 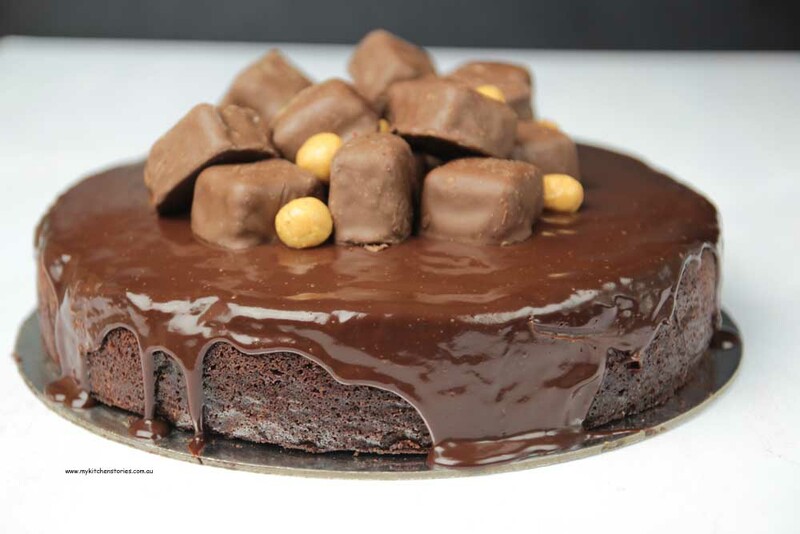 And because I’m in full birthday mode at the moment, there was no way I could go past this incredible Chocolate Fudge Cake with Honeycomb and Dulce De Leche Balls from My Kitchen Stories. AMAZING! And yep, another cake! Did I happen to mention that it’s my birthday tomorrow??? 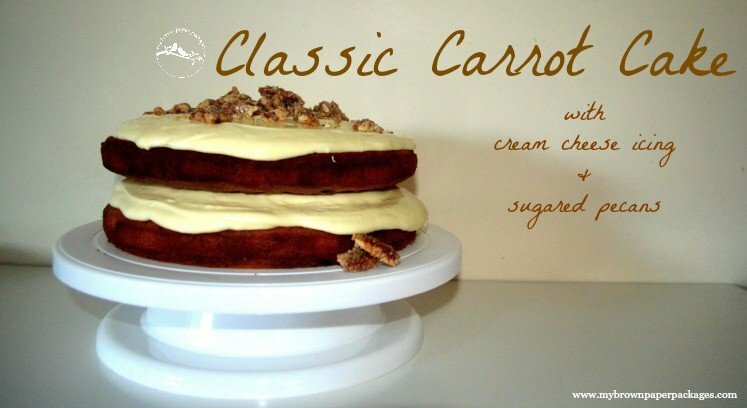 A slice of Classic Carrot Cake with Cream Cheese Icing and Candied Pecans from My Brown Paper Packages would be just lovely, thank you very much! 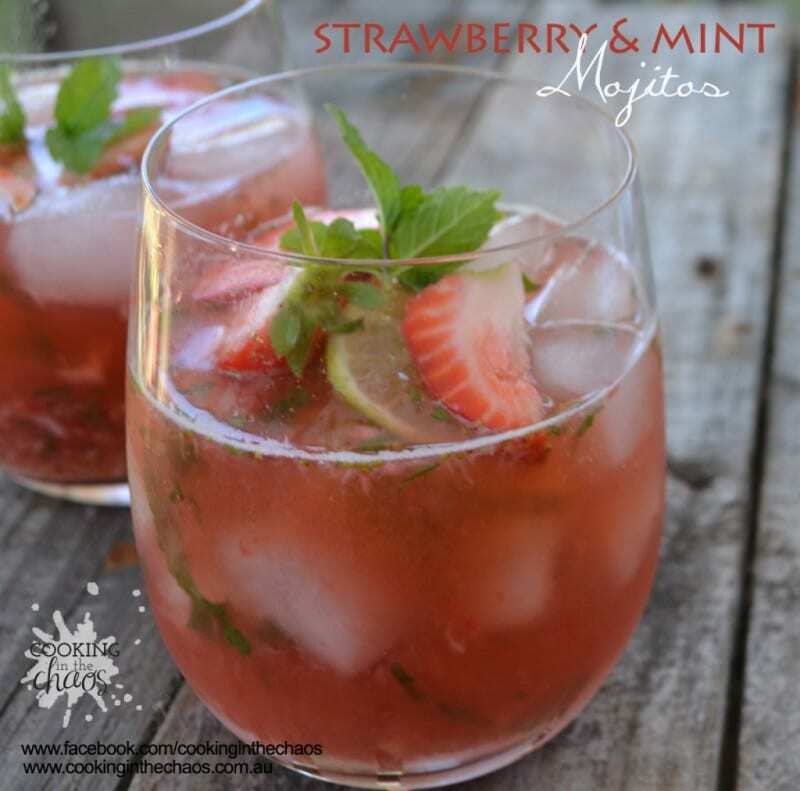 It’s all about the celebrating this week, so pour me a Strawberry & Mint Mohito from Cooking in the Chaos. Just perfect! 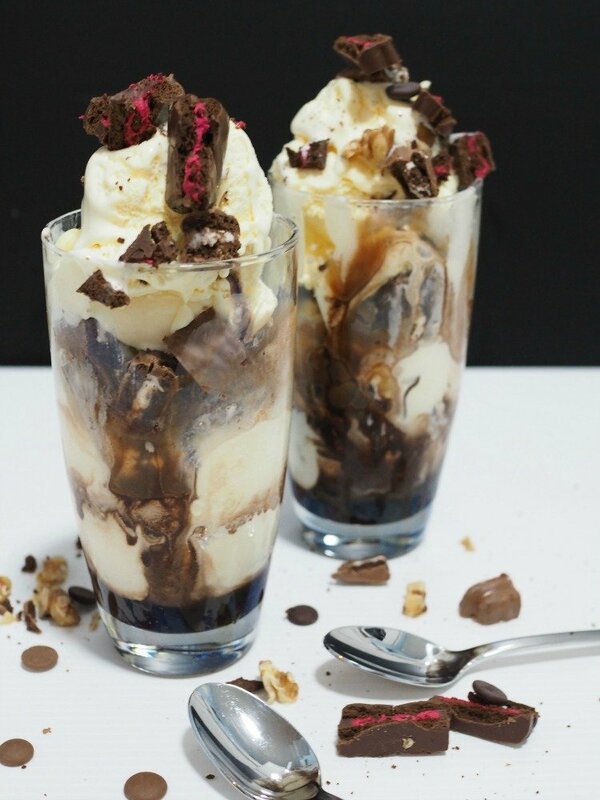 And finally, if you could say no to one of these Super Satisfaction Ice Cream Sundaes from Champagne and Chips, then you have a heck of a lot more self-control than I do! How incredibly delicious. OMG I can feel my pants tightening just looking at it. Did I mention that it also contains Tim Tams? Yippee!! 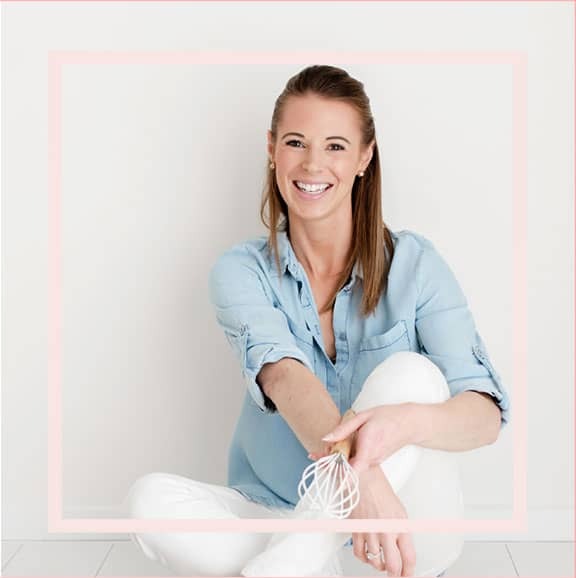 Pop over and check out Lauren and Danielle’s favourites too! Yum! Yum! Yum! All those cakes look delicious! Thanks Andrea – I certainly plan to! Thanks for hosting another FFF! And Happy Birthday Eve! Hope your birthday is as sweet as big as that sundae, as sweet as those cakes and as fizzy as those mojitos! Party your pants off! Happy Birthday for tomorrow!!! Would you believe it – mine is on Saturday!! Hahaha I’m sorry!!!! Thank you so much Robyn!